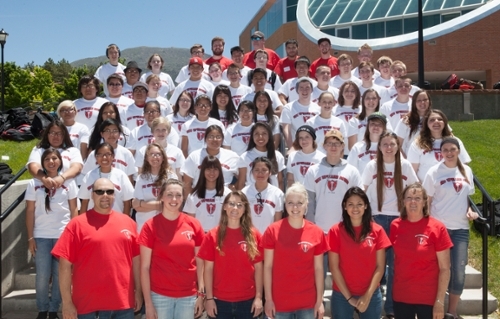 Upward Bound serves: high school students from low-income families; and high school students from families in which neither parent holds a bachelor's degree. The program provides opportunities for participants to succeed in their precollege performance and ultimately in their higher education pursuits. 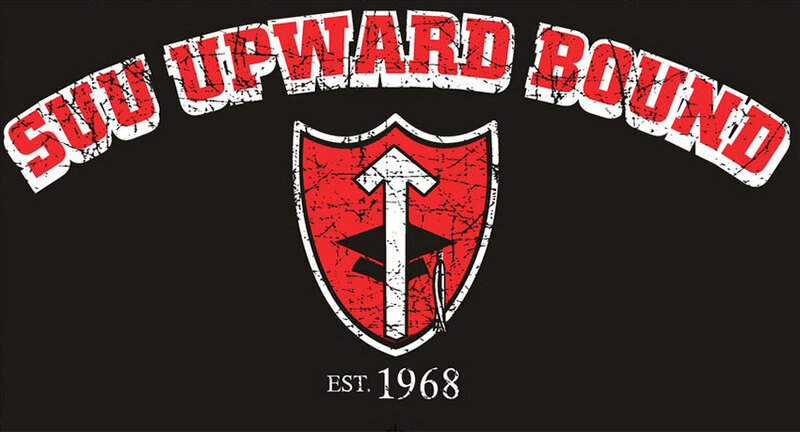 What does Upward Bound give you? A monthly stipend (paycheck) for attending. Newsletters Academic & career counseling. Live like a college student. Information regarding college selection, admission, and financial aid.